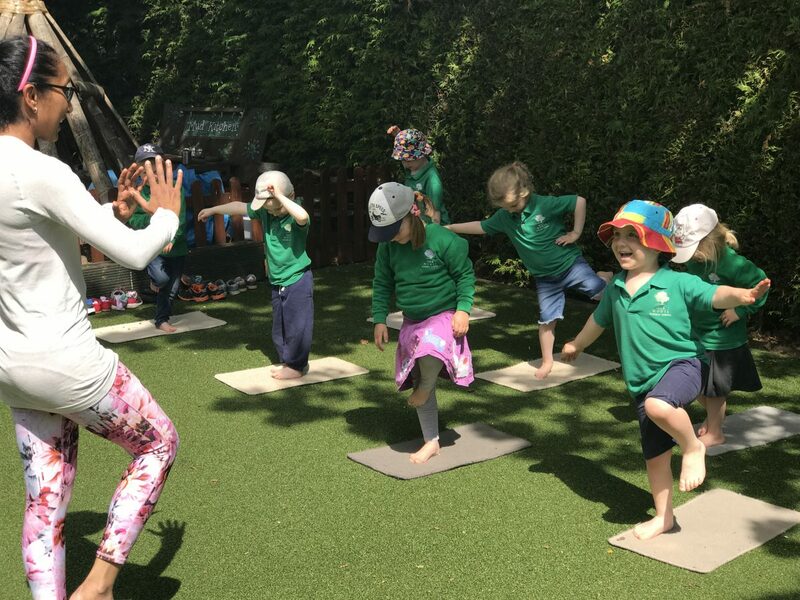 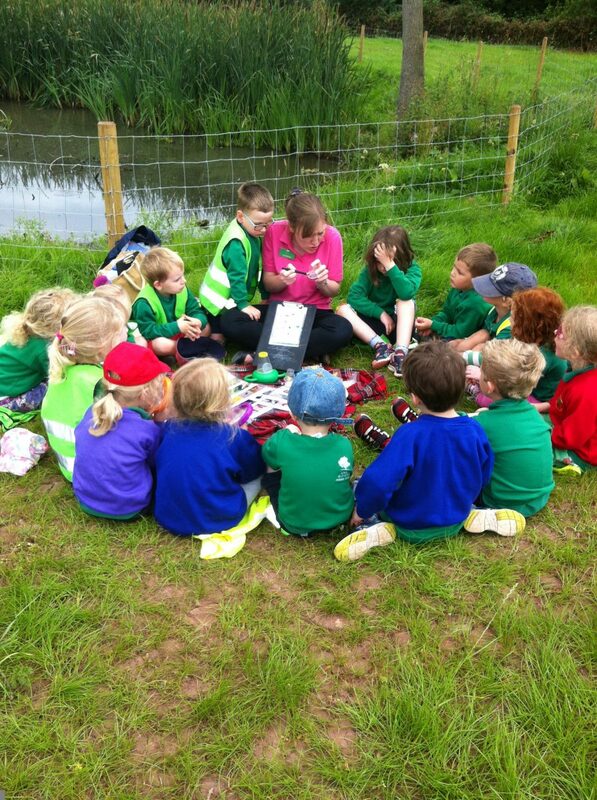 Oak House has lots of varied and exciting different areas for the children to learn through and explore outdoors. 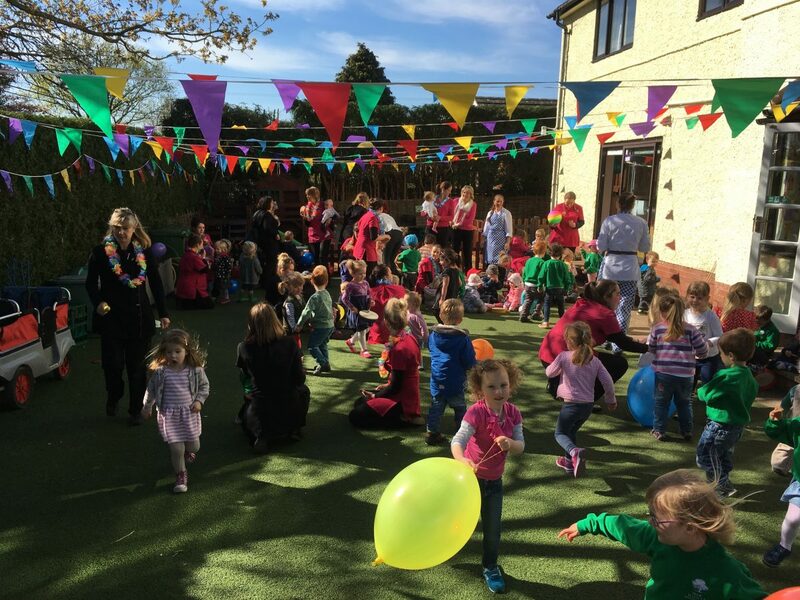 FRONT DRIVE: The Gates are closed from 9.30 until 12.30, and then again from 1.30 until 3.00 in order to enable the children to play safely outside. 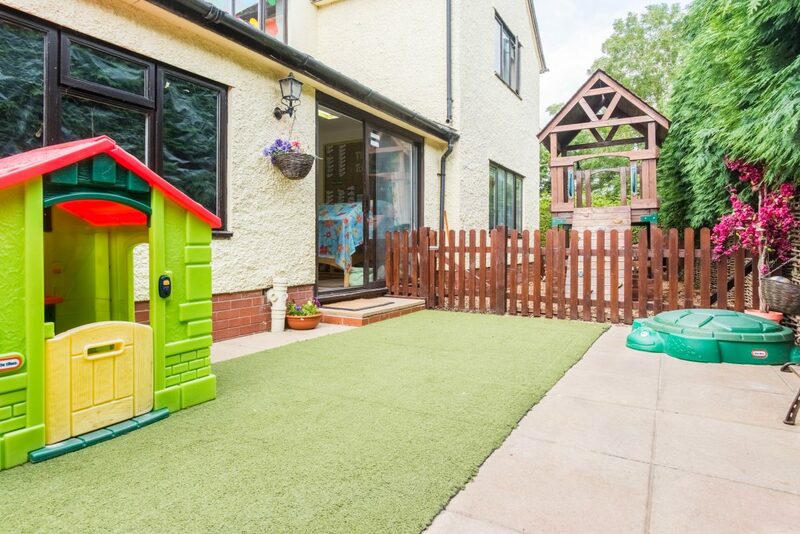 We take advantage of the slightly curved driveway to provide a challenging area in which children can learn to use the Ride-On toys, or to explore the Role-Play chalet. LAWN: The main lawn has been laid with Astro Turf, in order to provide an all-weather surface, perfect for little children to enjoy no matter the weather. 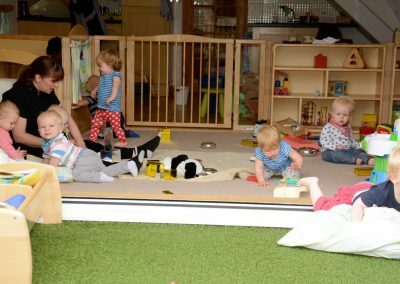 BABY GARDEN: The Babies benefit from their own Astro garden, to protect them from the slightly more boisterous play from the older children, and from which they can see the next door field and the other children in the sand pit area. 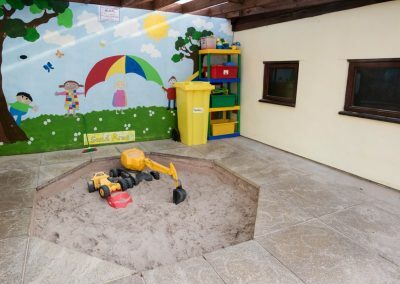 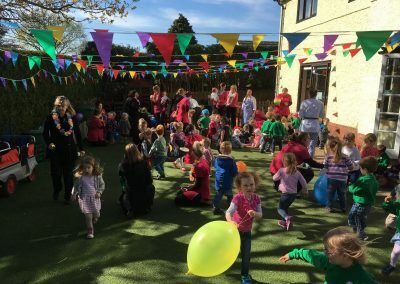 THE SAND PIT: We have created a covered sand pit which enables the children to continue to play outside, and get the benefit of the fresh air, even during the damper months. 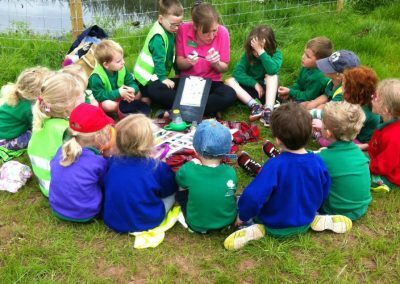 CLIMBING AREA: We have a challenging climb frame for the children to develop their physical skills, situated on our barked area. 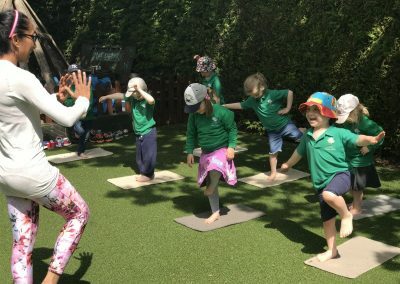 THE OAK TREE: Our natural area rests beneath the shade of the Oak Tree (from which we take our name! 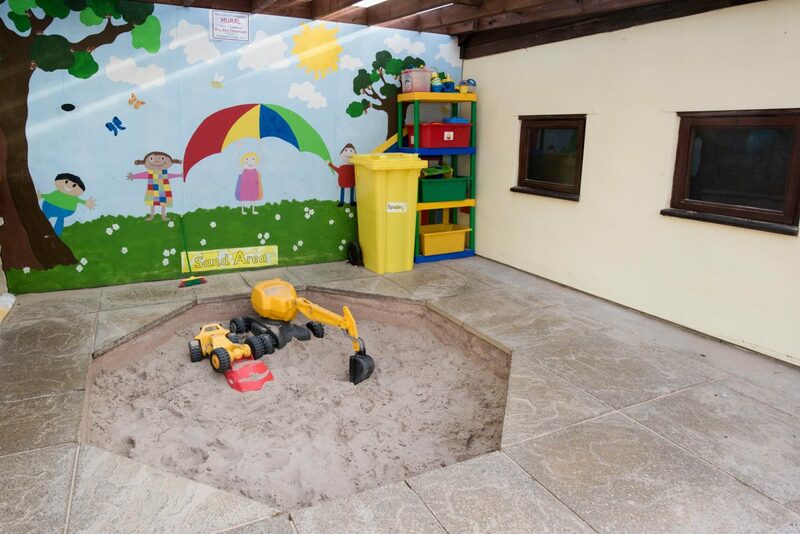 ), providing a mud kitchen and plenty of digging opportunities for the children.